Huh...what's the story about this? Although Brian Wilson had stopped touring with the Beach Boys as early as 1965, it was later in the decade that his contributions to the band s recordings and compositions became sporadic too. But by the early seventies, though Brian would retain his stance on live engagements, he would provide songs for every new record and by the time of the 1977 album The Beach Boys Love You he was composing virtually every track again. 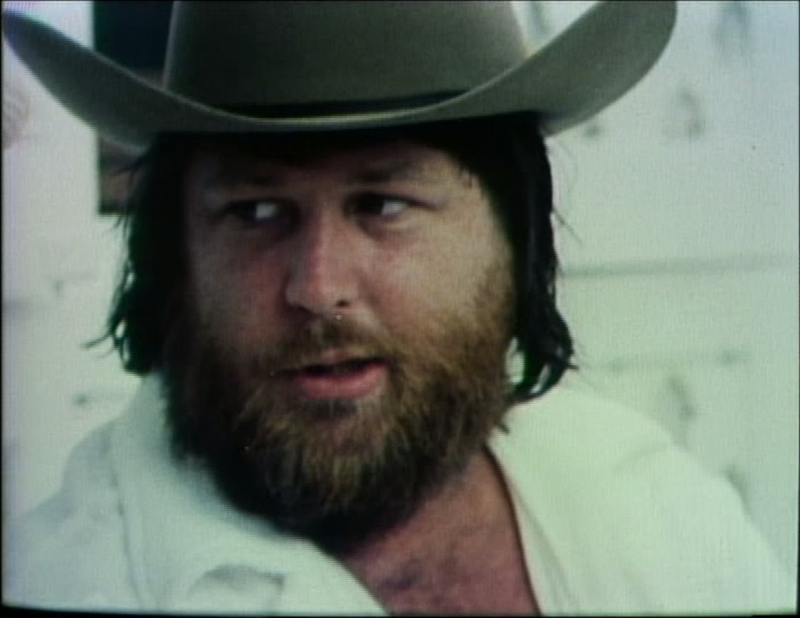 This 2 x DVD box set documents and investigates the period of Brian Wilson s career that began in the early 1970s, and which continues to this day. Featuring exclusive and classic interviews, many with Brian himself, plus contributions from those closest to him during this time as well as plenty of rare archive footage, seldom seen photographs and a host of other features, all together this set will delight Brian s millions of fans still flying the flag for the man who remains one of the world s finest song writers and producers. Going by the cover...looks like tabloid cr@p IMO. I believe this is an arm of the same company that put out the two volumes of "Brian Wilson - Songwriter" DVD sets. It may well be a partial repackaging of some of those previous discs. Those "Songwriter" DVDs were not too bad; they were about as good as it gets for "unauthorized" documentaries with limited resources to clear songs and get good interview subjects. There were some interesting tidbits in those. Fred Vail's contribution discussing pushing the BBs in the early 70s was quite interesting and seeing him get emotional telling the story of trying and failing to push the "Add Some Music" single to radio was genuinely moving. Interesting that this and Brian Wilson's anthology are being released around the same time. Could it be that the tides are positioning to release obscure BDW solo work. Seems like they're giving us what we want. This should be fascinating if it delves into 70s Brian as much as it explored in "Songwriter." Kurt Angle?! That's random as hell. The cover blows but it still shows where he was at, at a certain point in time, unfortunately.....the ol' career was kinda blowing too then. Powered by SMF 1.1.21 | SMF © 2015, Simple Machines Page created in 1.314 seconds with 22 queries.